Love this! Probably their best album. Brilliant, joyful playing from start to finish. 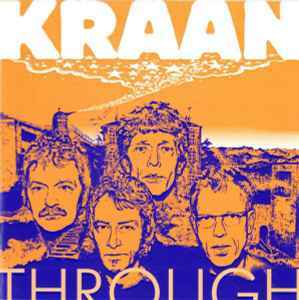 KRAAN has an absolutely unique sound. Noone else sounds like KRAAN. Play this when you are in a bad mood. No more therapy needed. Should have been sold millionfold.